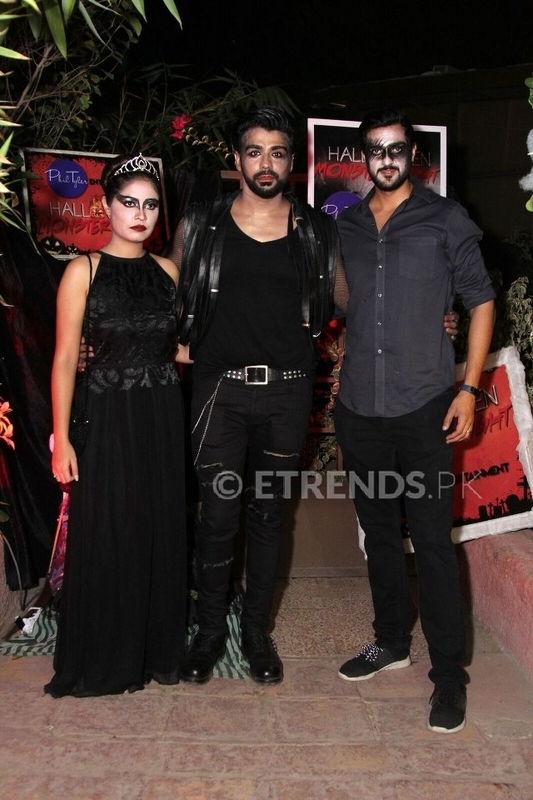 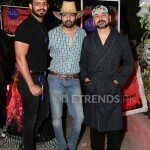 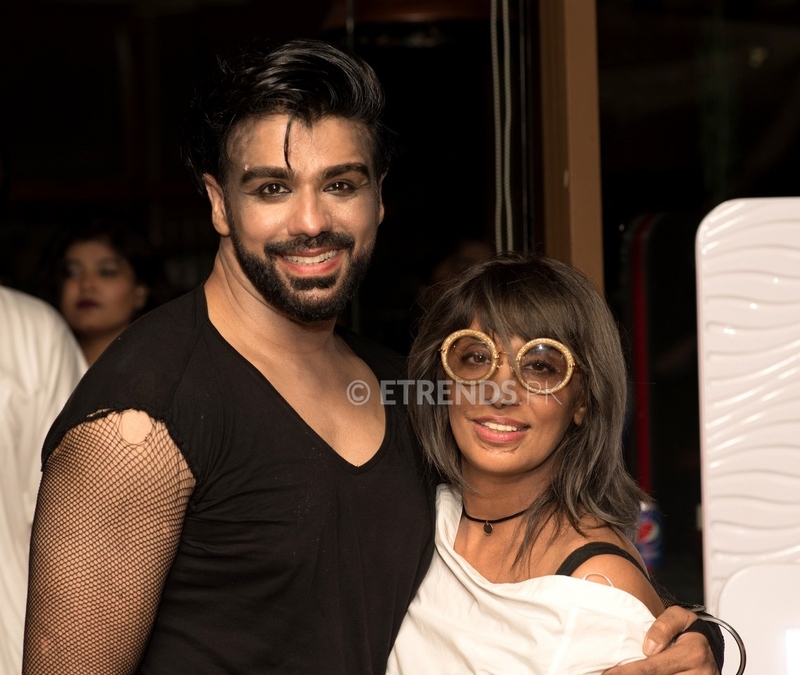 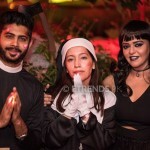 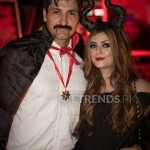 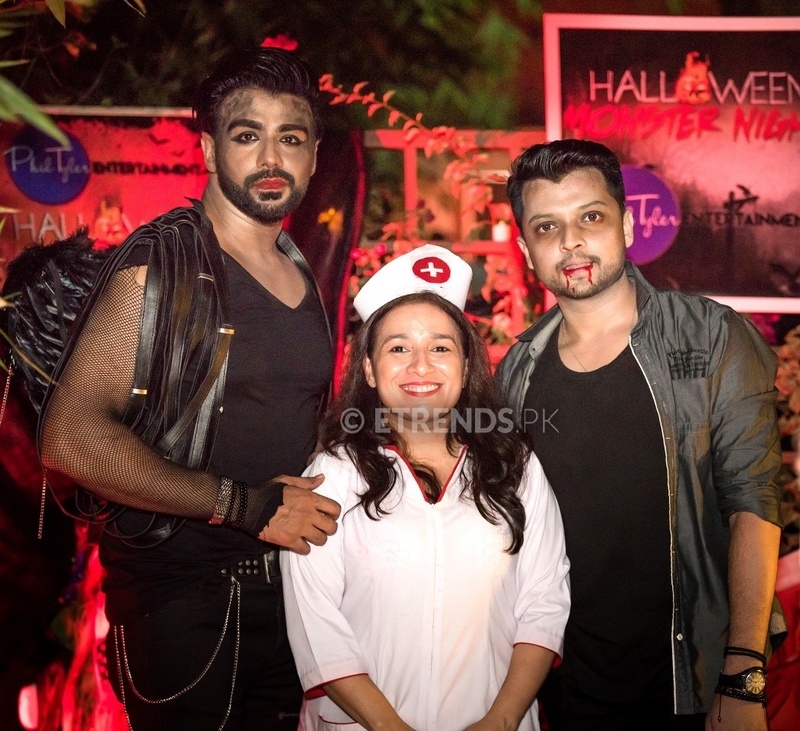 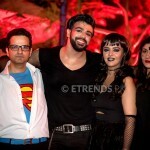 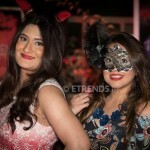 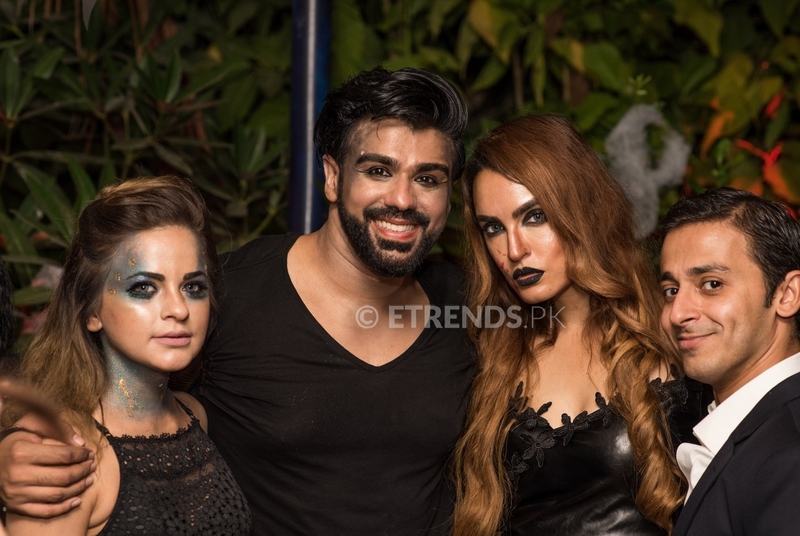 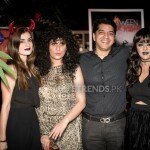 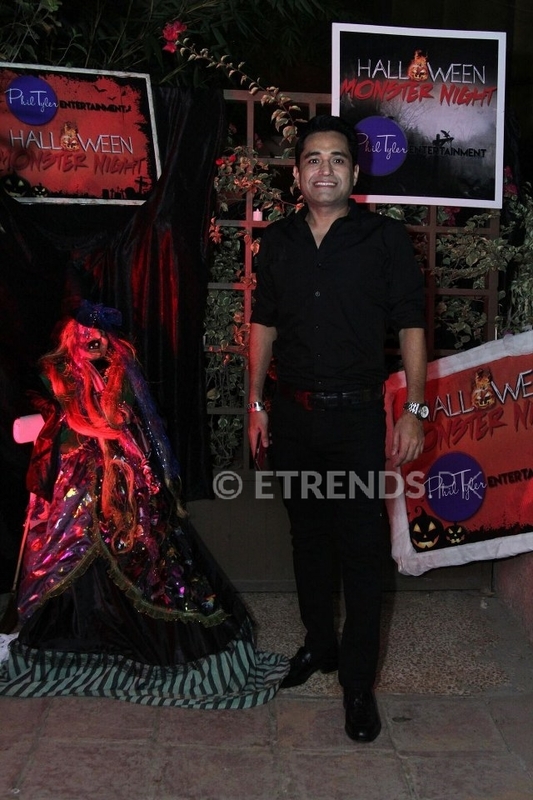 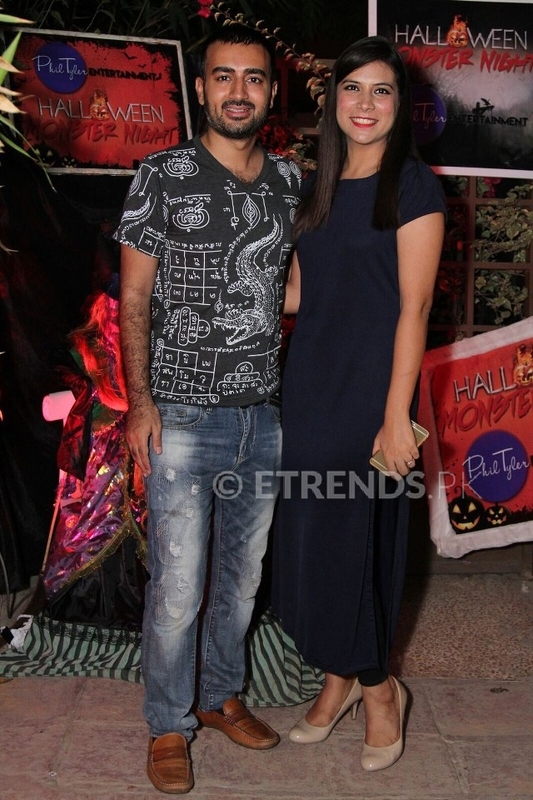 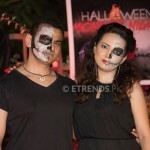 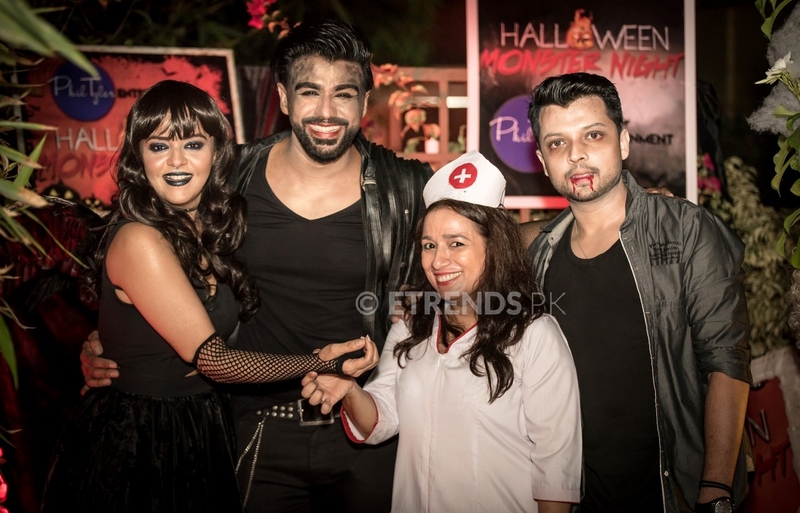 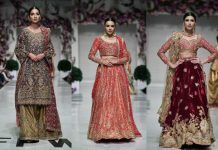 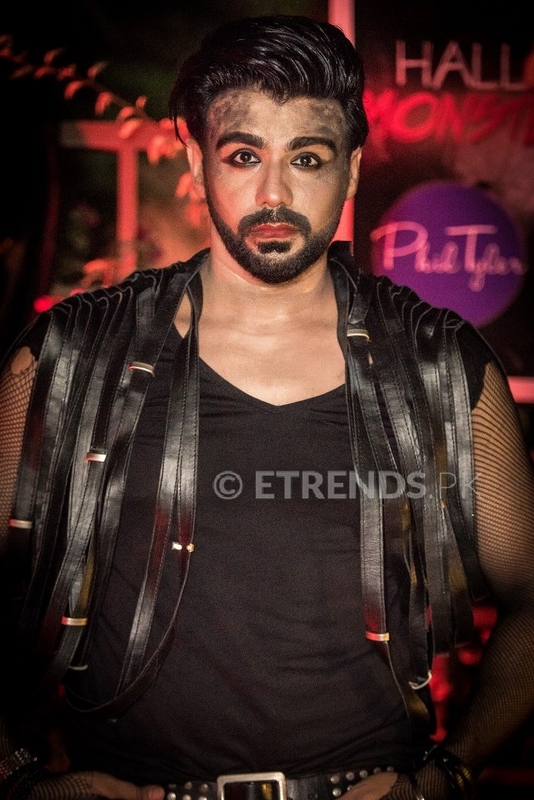 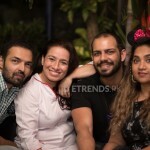 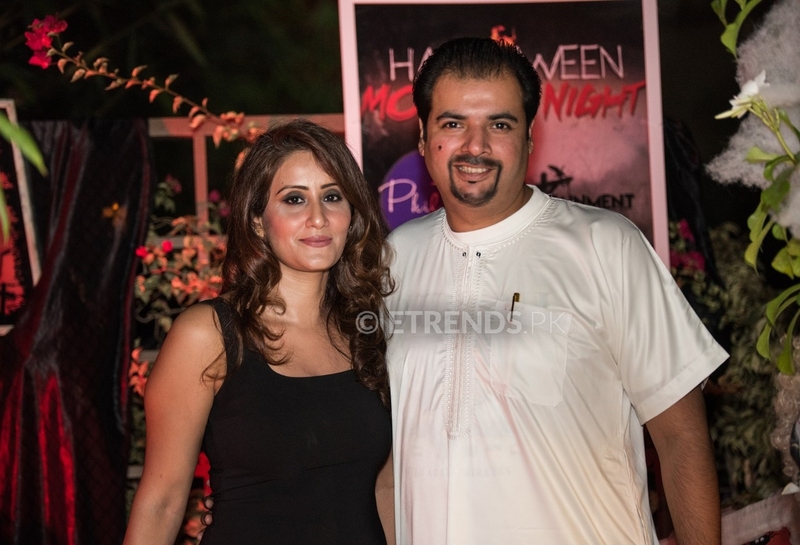 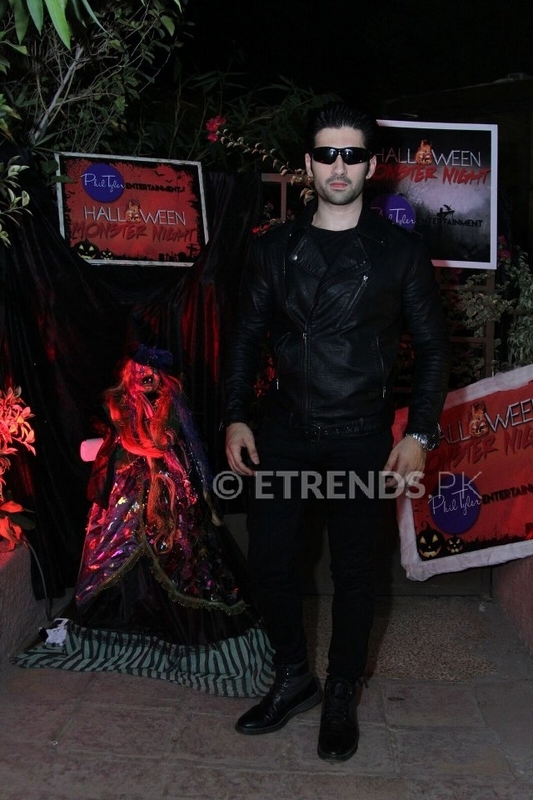 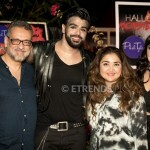 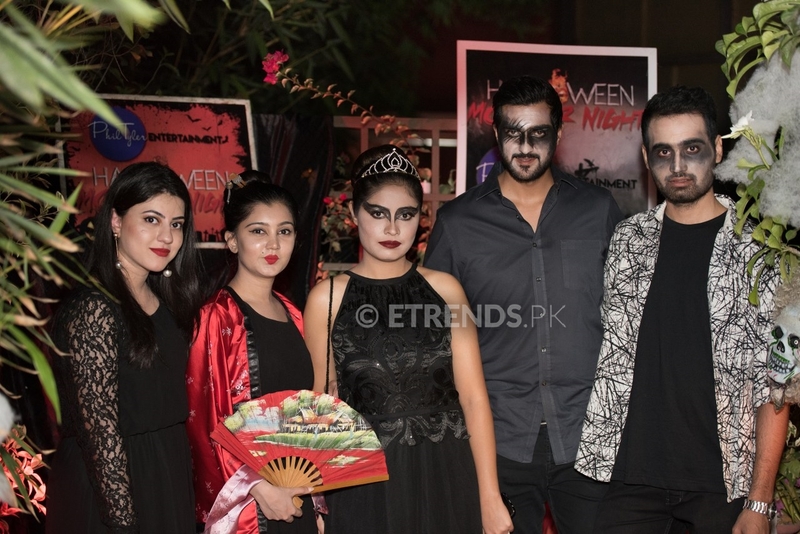 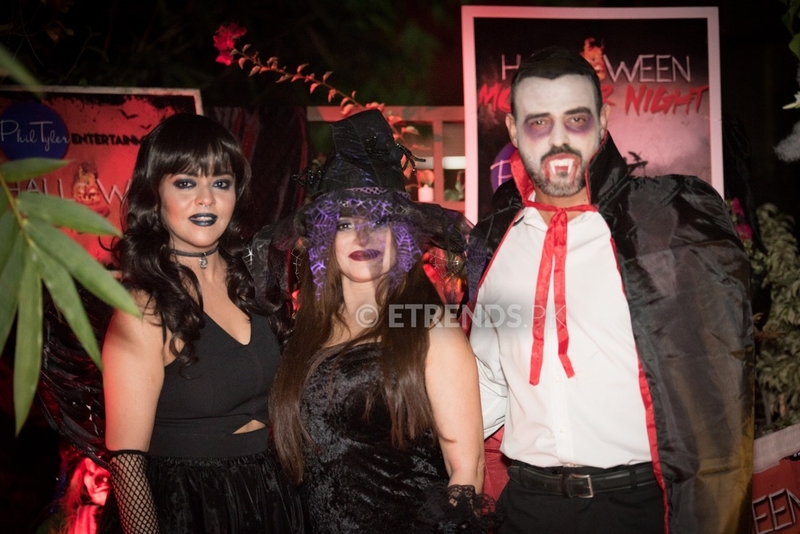 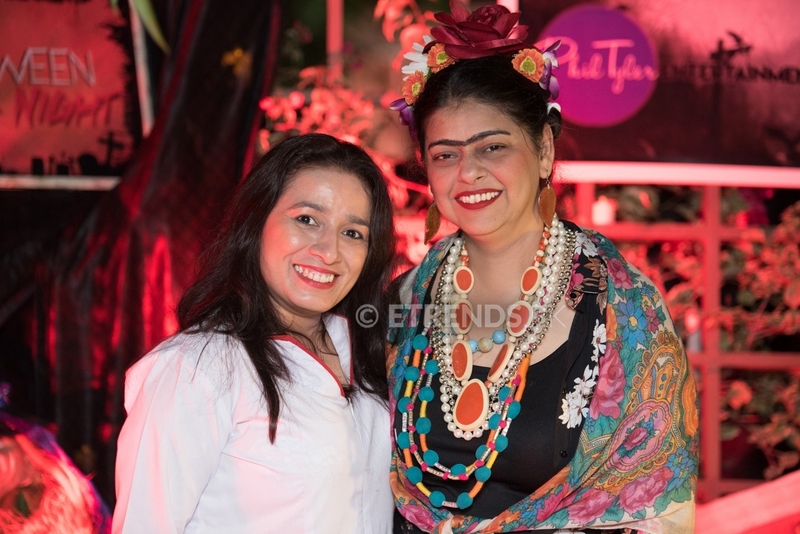 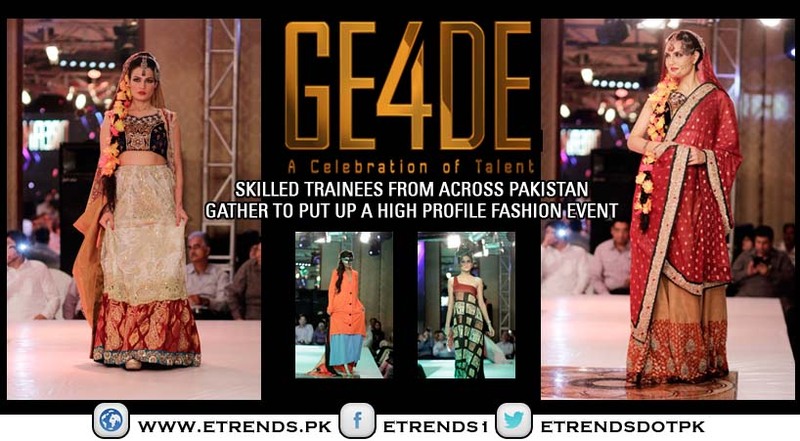 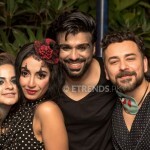 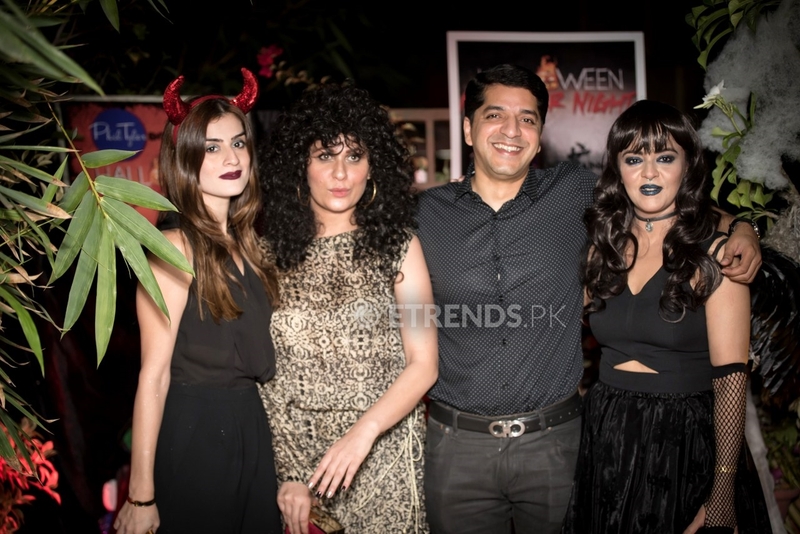 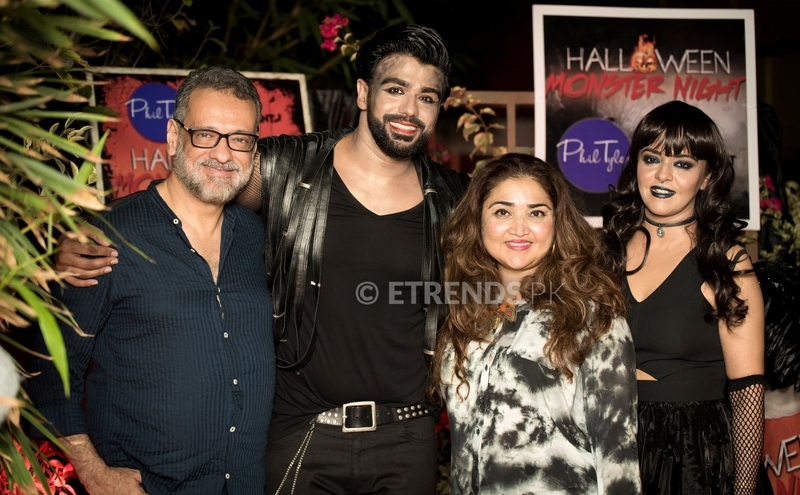 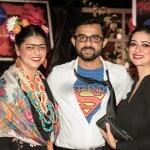 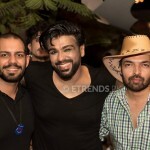 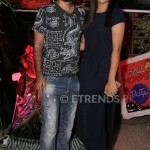 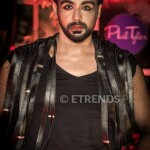 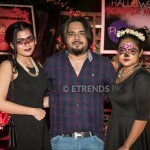 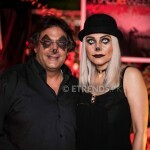 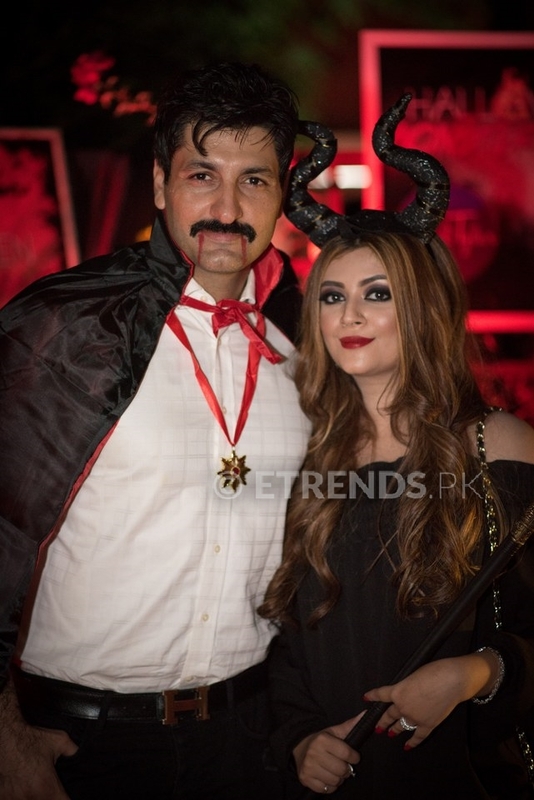 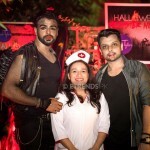 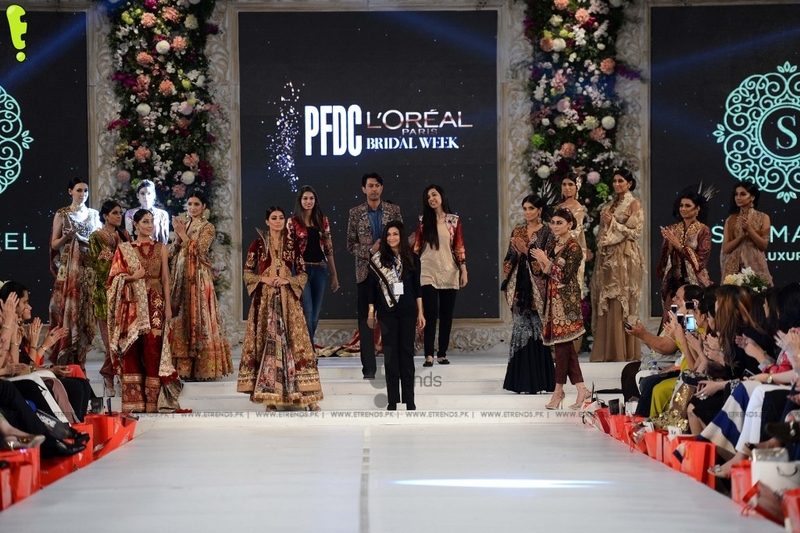 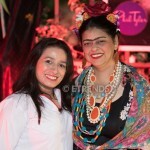 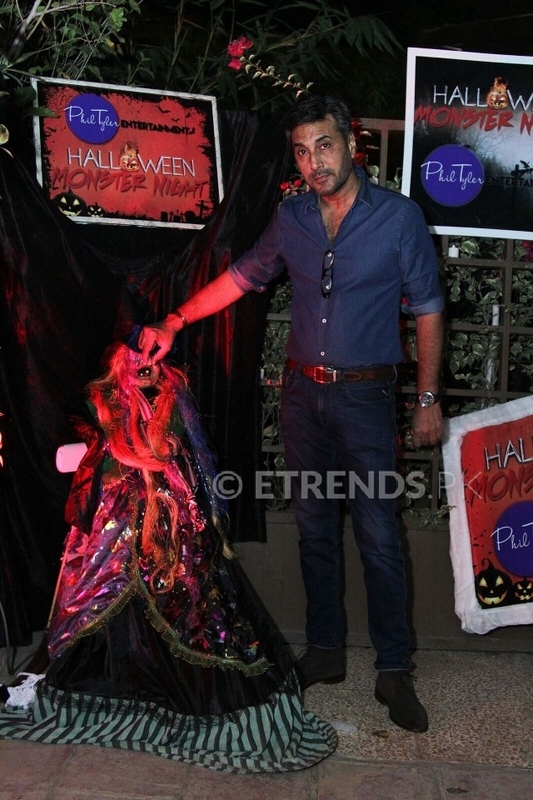 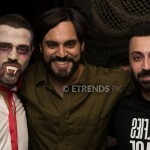 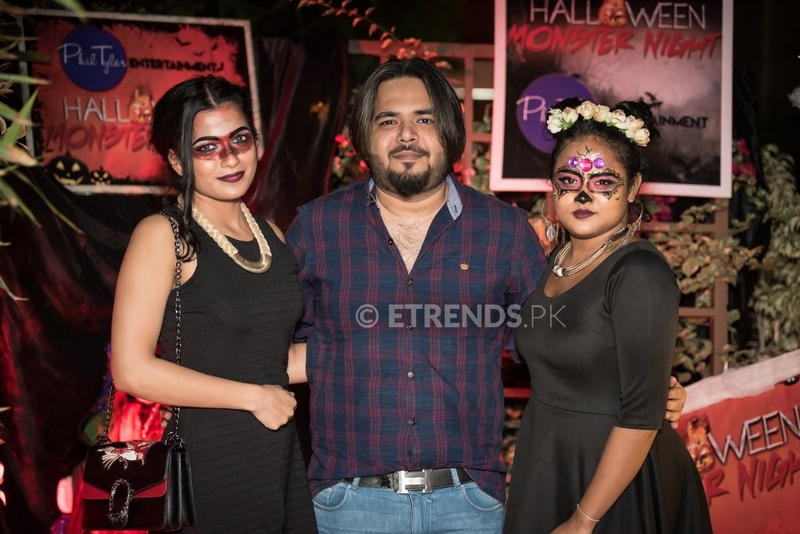 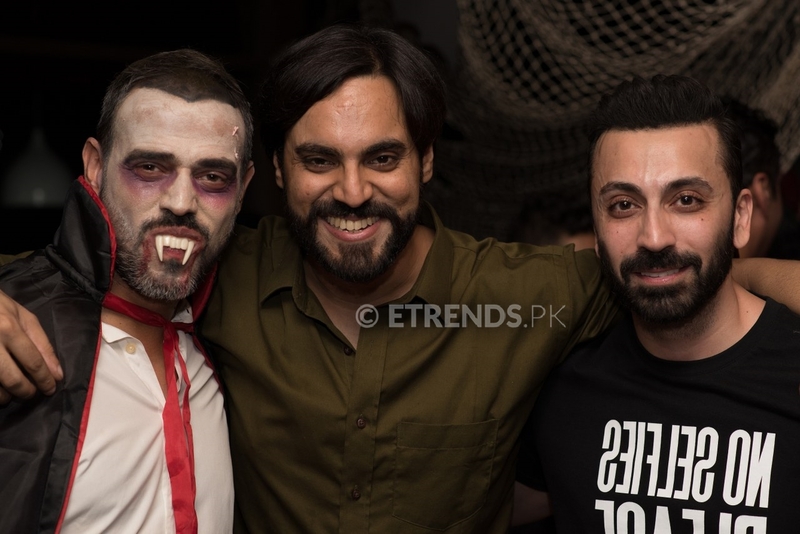 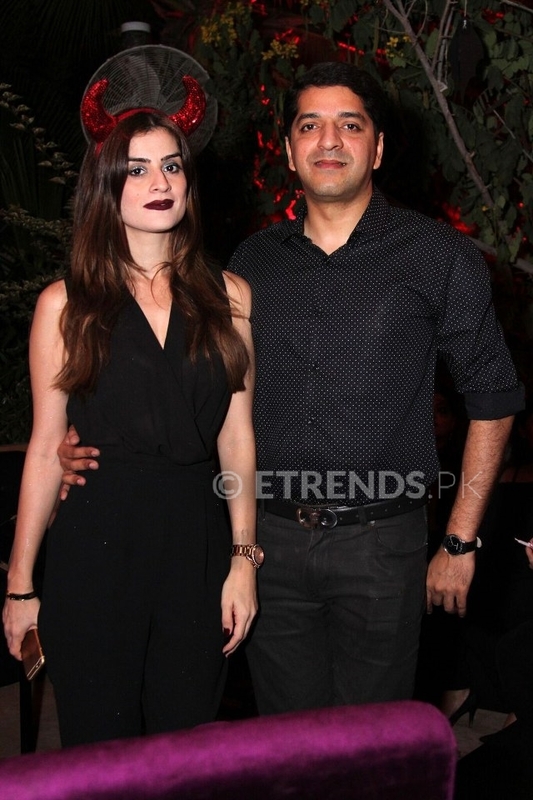 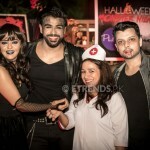 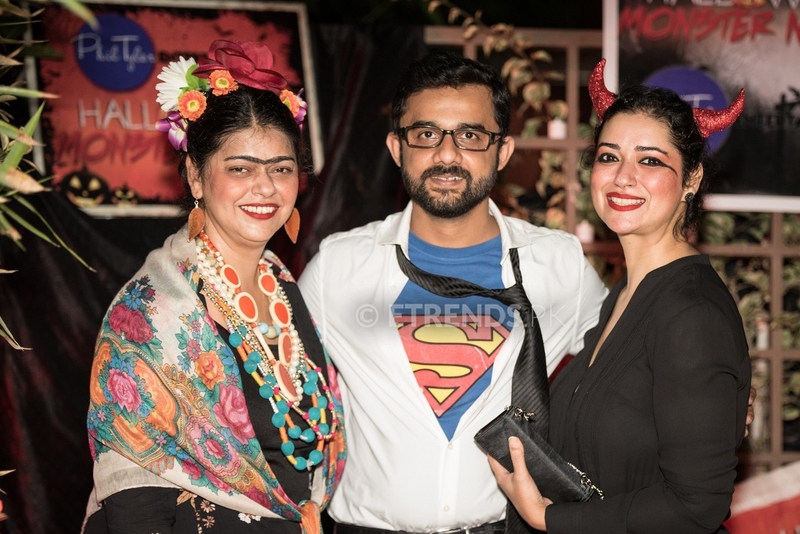 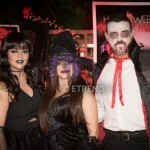 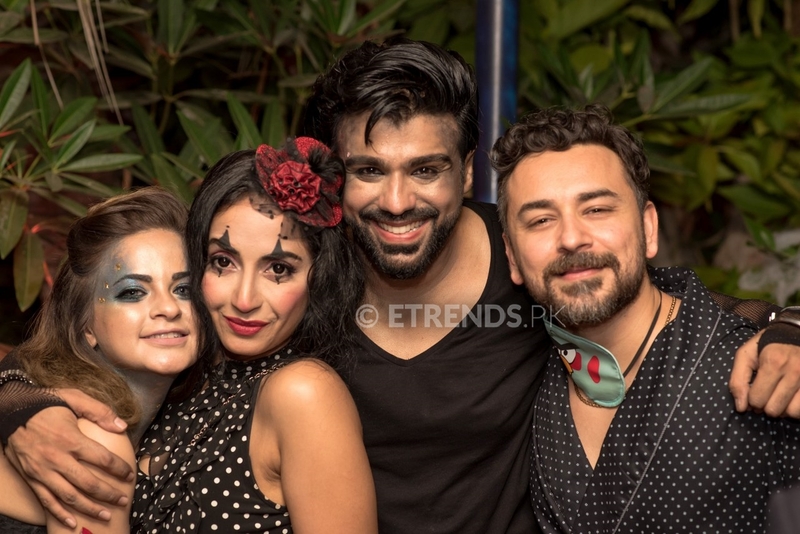 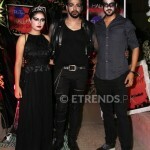 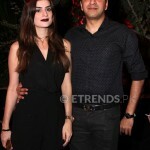 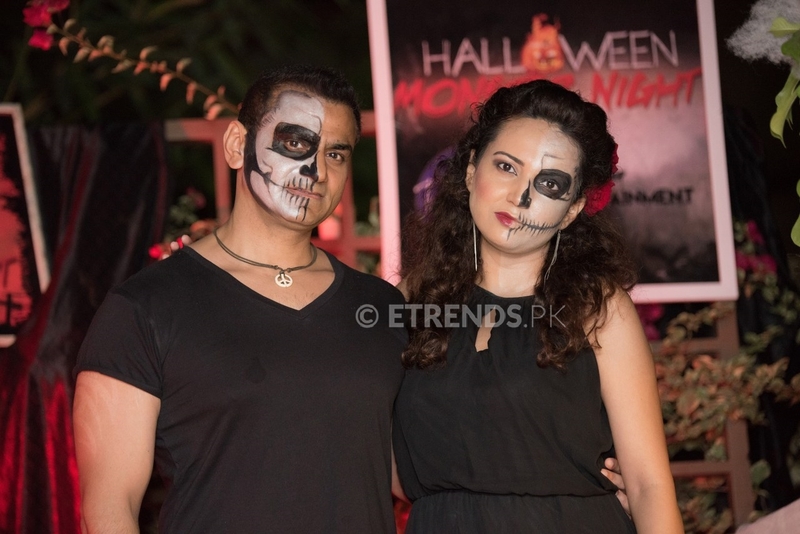 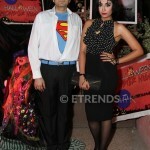 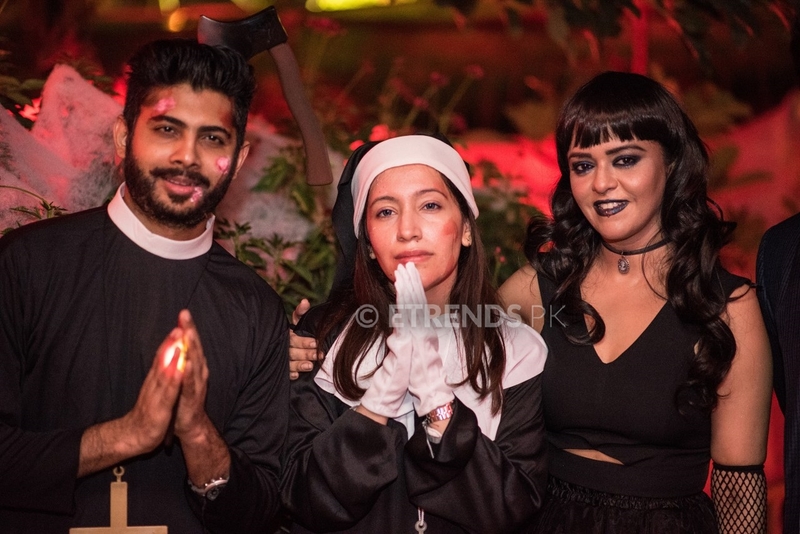 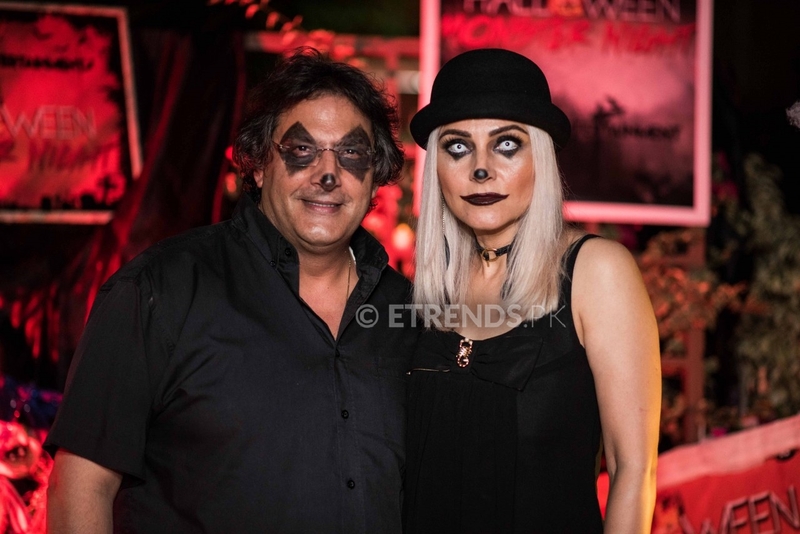 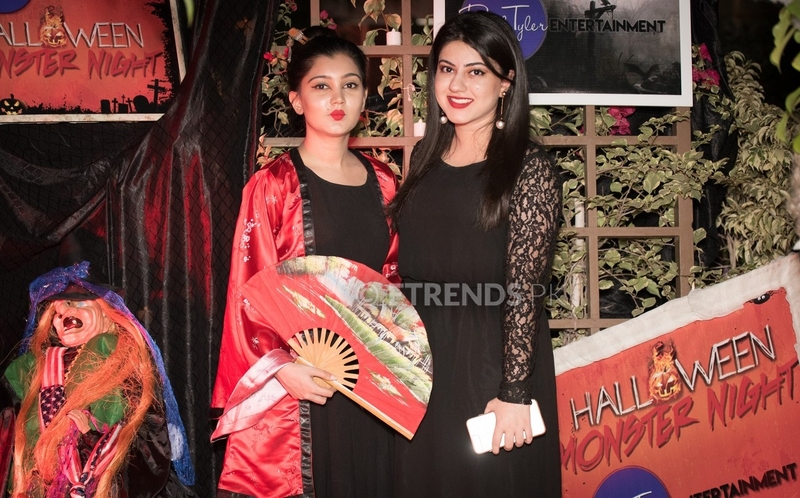 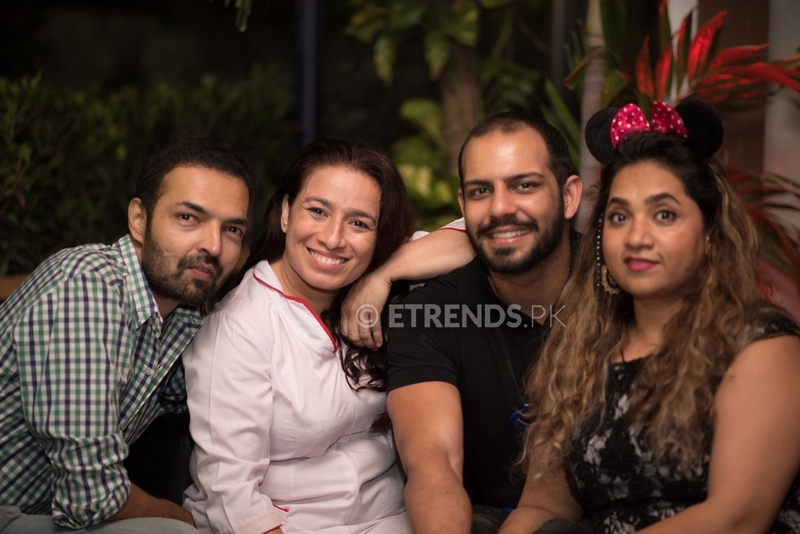 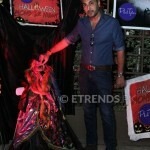 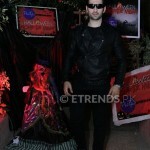 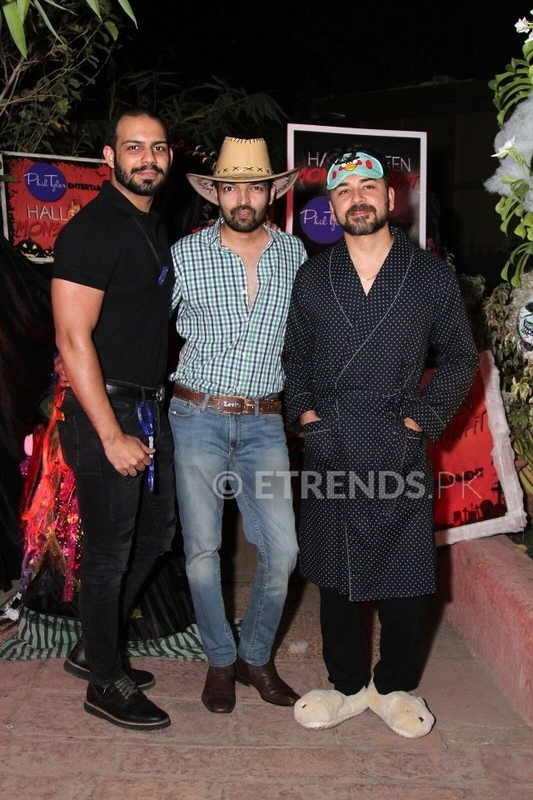 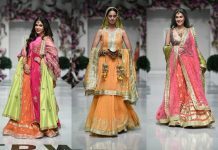 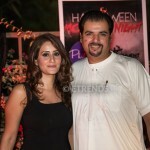 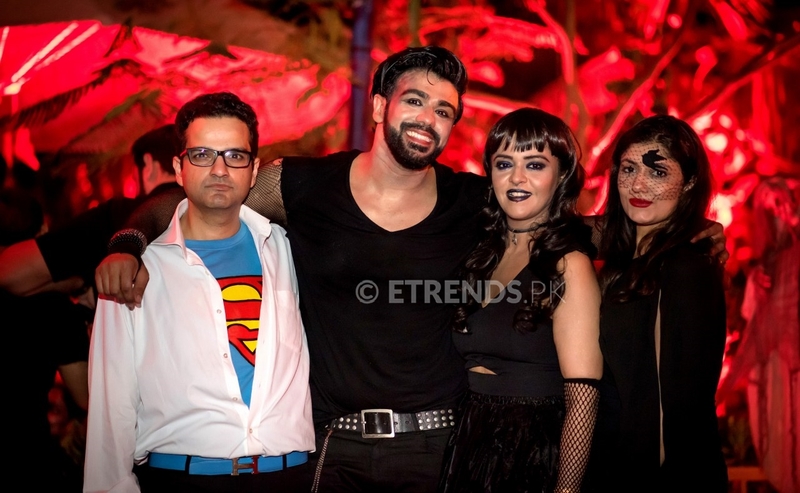 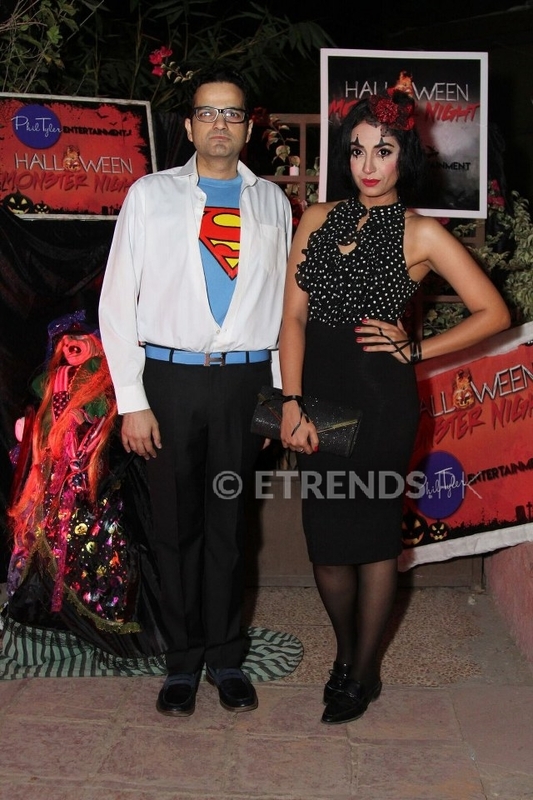 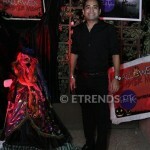 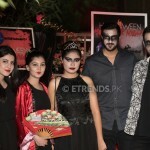 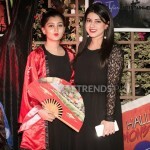 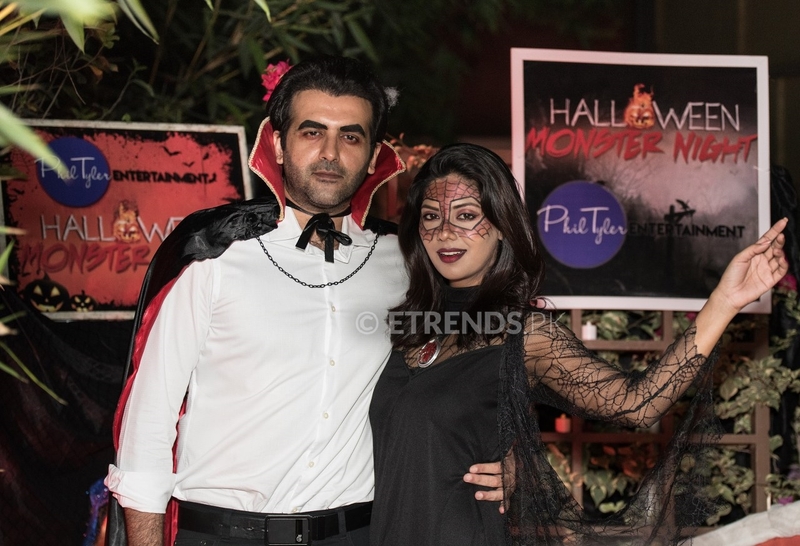 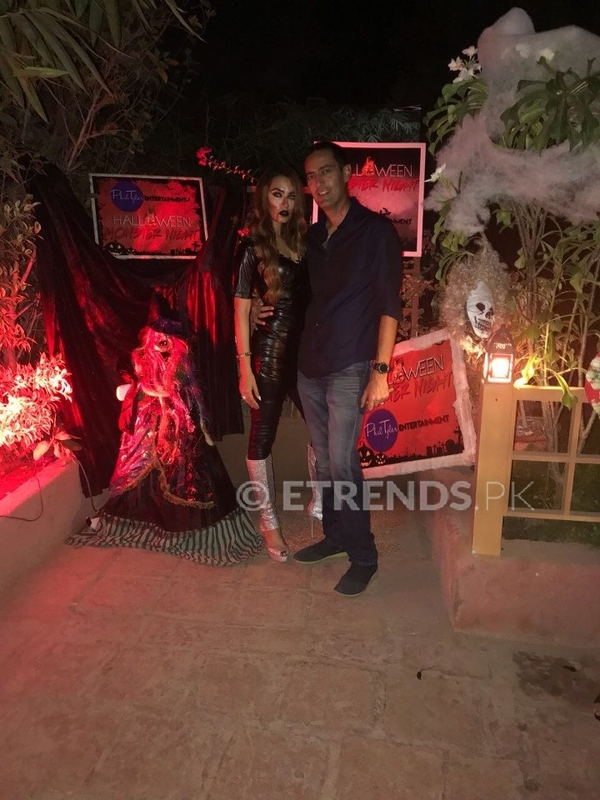 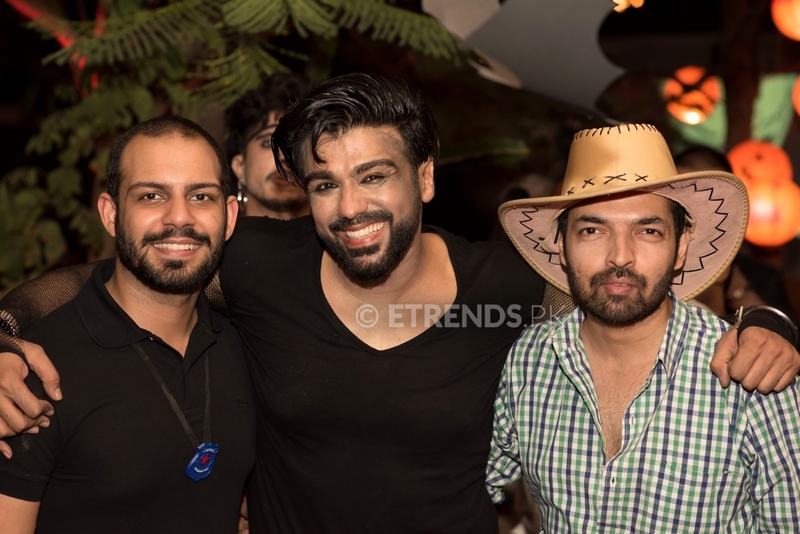 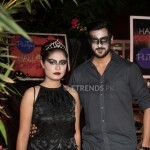 A fabulous, star-studded Halloween’s Monster Night was hosted by Junii Zeyad and Maria Wasti at Pi Social, Karachi, which was attended by the créme de la créme of the fashion, media, business and the social world. 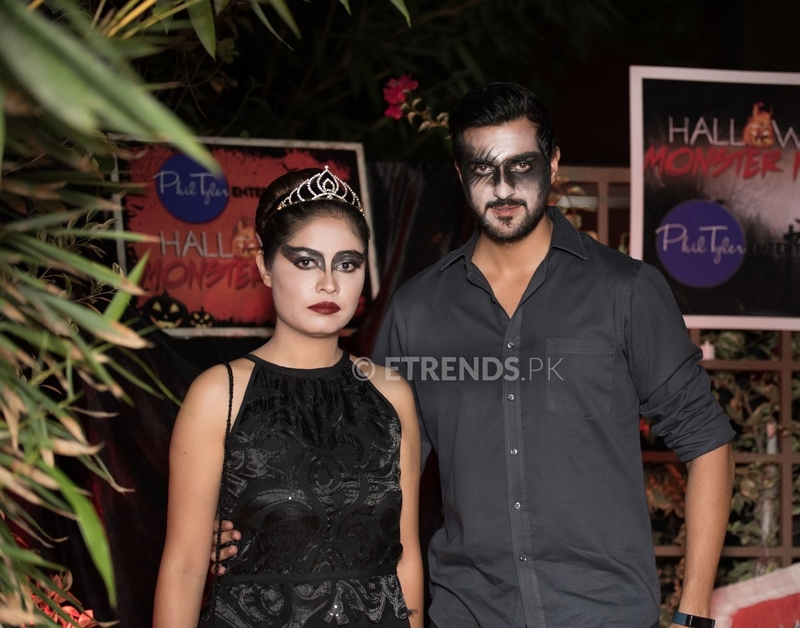 The guests dressed in their fashionable Halloween attires were seen mingling with each other and enjoying the night thoroughly. 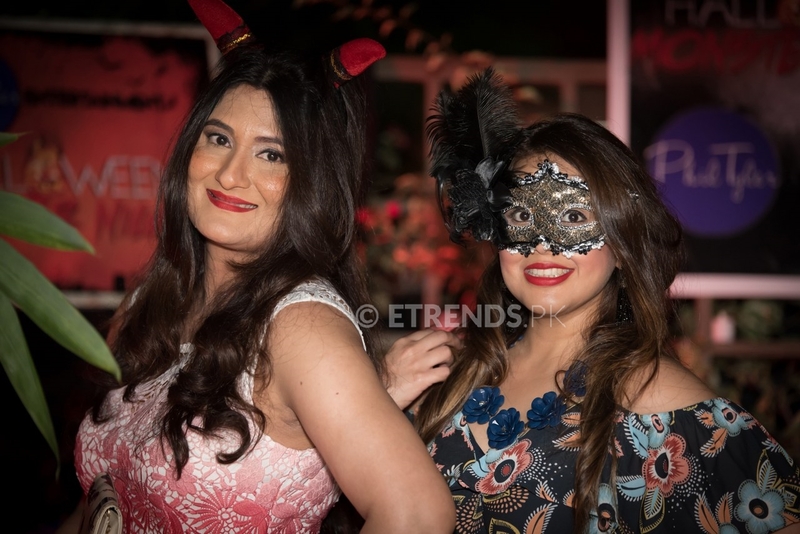 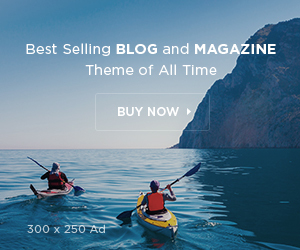 All in all, It was a successful event hosted to perfection by Phil Tyler Entertainment, not having a dull moment or letting anyone’s excitement die down.